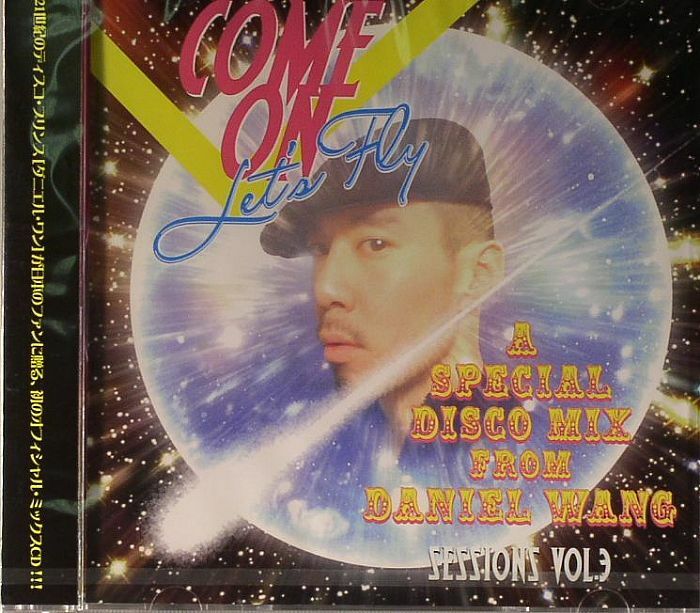 Daniel WANG/VARIOUS Sessions Volume 3: Come On Let s Fly vinyl at Juno Records. 2. Yoko Katori - "Going Back To China"
3. Voyage - "We've Gotta Dance"
4. Pink Lady - "Kiss In The Dark"
6. TJM - "I Don't Need No Music"
7. Daniel Wang - "Berlin Sunrise (Die Nacht)"
8. Metro Area - "The Art Of Hot"
9. Dan X - "Jazz In The Park"
10. Ray Martinez - "Lady Of The Night"
11. Van McCoy - "The Hustle"
12. Light Fantastic - "Lost At C-Minor"